Could Doctor Who be Flagship Show in BBC/ITV/Channel 4 Streaming Service? 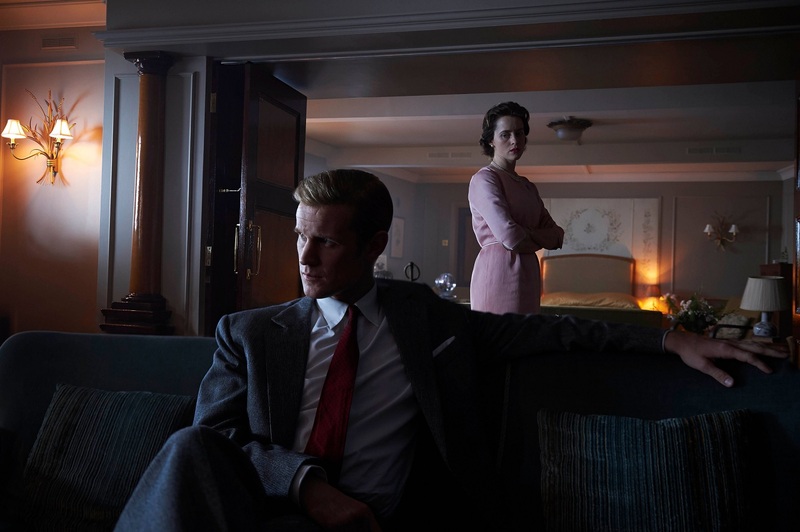 In another sign of the seemingly relentless pace of change in the television industry, the BBC has joined with ITV and Channel 4 to explore options for a British streaming service to compete with the likes of Netflix and Amazon. Alarmed at research showing that people in the 16-24 age group spend more time on Netflix in an average week than on all of the BBC’s services combined, the corporation has decided it’s high time to build on the popularity of the iPlayer and launch a more extensive video-on-demand service. It’s not the first time the BBC has examined this idea; back in 2007, they had hoped to launch Project Kangaroo, which would also have seen them team up with ITV and Channel 4, but British competition authorities refused to give it the go-ahead on the grounds that the scheme was too much of a threat to competitors. Discussions are said to be at an early stage with all options under consideration and there are more questions than answers at this point. Will this be an entirely new service, or an extension of the iPlayer? Will BBC shows disappear from other streaming services? Will it be possible for the main UK terrestrial broadcasters to combine effectively to present a significant challenge to the big beasts of the streaming world? Doctor Who fans will inevitably be wondering what such a service would mean for their favourite show. 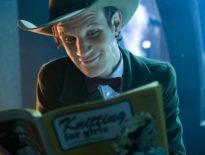 In the UK, Netflix currently holds the rights to stream Series 1-9 of 21st Century Doctor Who, so an obvious question would be whether that kind of arrangement with an established streaming operator would continue in the long run, or whether the BBC would prefer to keep the exclusive rights to its flagship shows for its own service to attract subscribers. 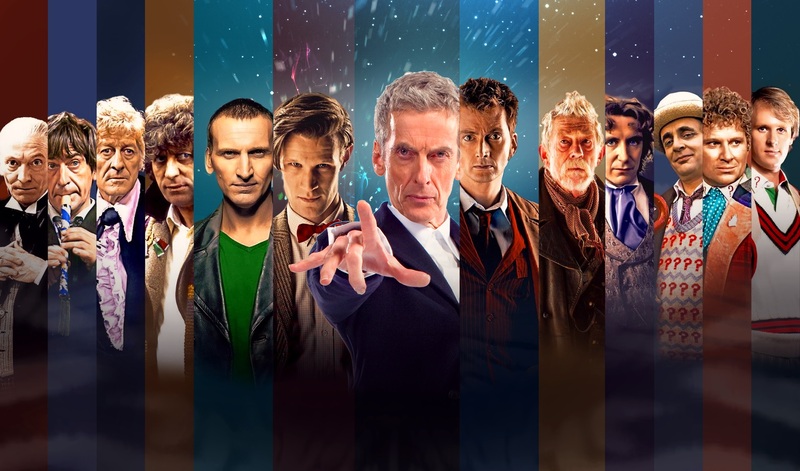 Another issue is whether the way Doctor Who and other high-profile shows are made available could change over time. Subscribers to Netflix and similar services have become used to the idea that a new series will launch on a given date with all episodes instantly available. In recent years, the BBC has dipped its toe in the water by ‘dropping’ a number of new series (including Peter Kay’s hit comedy, Car Share to give one example) in this way before giving them a terrestrial screening. They may want to extend this as a means of generating take-up of their new streaming service – could the day come when we are able to pay for the right to watch every episode of, say, Series 15 of Doctor Who on its launch weekend if we didn’t want to wait for Saturday night to roll around for the next instalment? The BBC’s remit as a publicly funded broadcaster would surely complicate any effort to give subscribers priority over other licence fee payers in this way. So how would the BBC, ITV, and Channel 4 go about tempting people to part with their money for a subscription service in a world where viewers are used to watching big budget dramas like Game of Thrones, The Crown, and House of Cards, not to mention recent blockbuster movies, on other streaming services? One way may be to do deals of their own with US networks and producers, and an interesting facet of the current talks is the involvement of NBC Universal. Another key driver, and one of particular interest to Doctor Who fans, will be the desire to exploit the extensive archives which each of the UK broadcasters holds. We can probably place a safe bet that classic episodes of Doctor Who will feature on whatever service emerges from the current discussions but could it go beyond that? Doctor Who is something of a special case in that, at a time when DVD and Blu-ray sales are falling, the BBC still sees the value in releasing new content on those media, whether it be animated versions of lost episodes or complete editions of classic seasons featuring numerous extras (starting with next month’s Season 12 collection). Could this type of material make its way onto streaming? 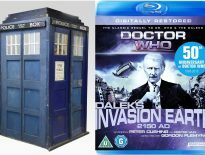 The failure of the BBC Store is perhaps a lesson that paying for archive television is of interest to only a limited number of people, although it has to be said that this service’s download-to-keep principle was rather behind the times when it launched and its pricing was pitched too high for the most part. BBC Store undoubtedly had its fans though, many of whom greatly valued the opportunity to access classic shows and series which in some cases had never previously been available on VHS or DVD. It’s hard to avoid the feeling that a new player in the market will have a battle on its hands to establish itself against Netflix, Amazon, and Now TV and a key decision that will have to be made is to what extent a new BBC/ITV/Channel 4 sponsored service will complement or compete with the streaming giants. Has this new project come too late to be a significant competitor in a market that’s becoming increasingly crowded? What do you think? Would you be tempted to shell out another £8 or so a month to be able to watch British shows on another streaming service? How would you feel about paying to be able to watch a new series of Doctor Who if it meant not having to wait? Post your comments below to let us know! 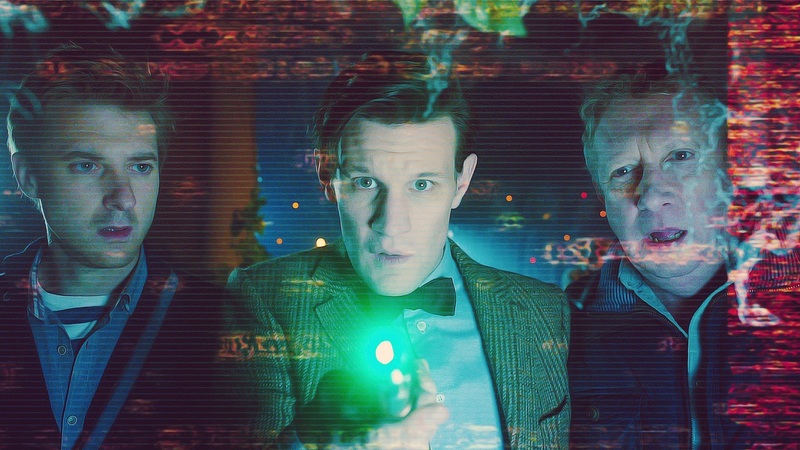 ← Which Doctor Who Serials Should Be Adapted into Target Books Next?